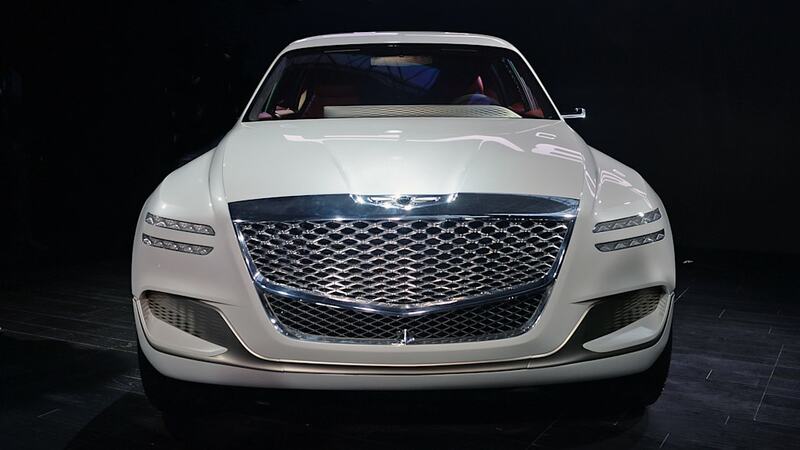 The year 2021 will be a big one for Hyundai's luxury brand, Genesis. 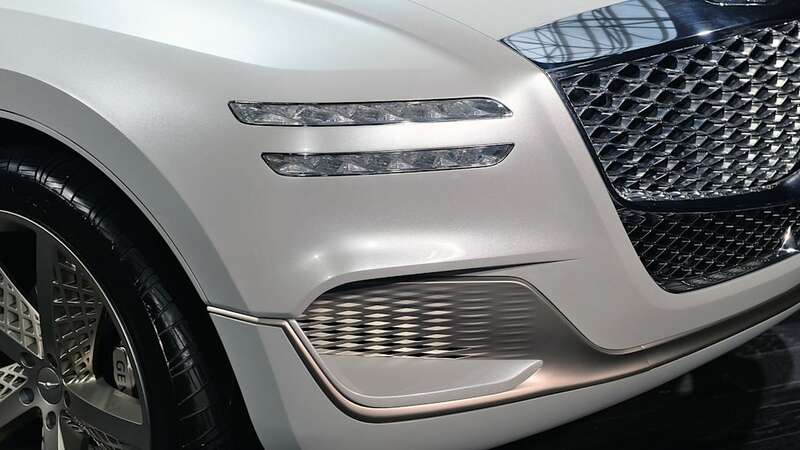 Automotive News reports that the company will release a third, previously unheard-of crossover SUV that year. 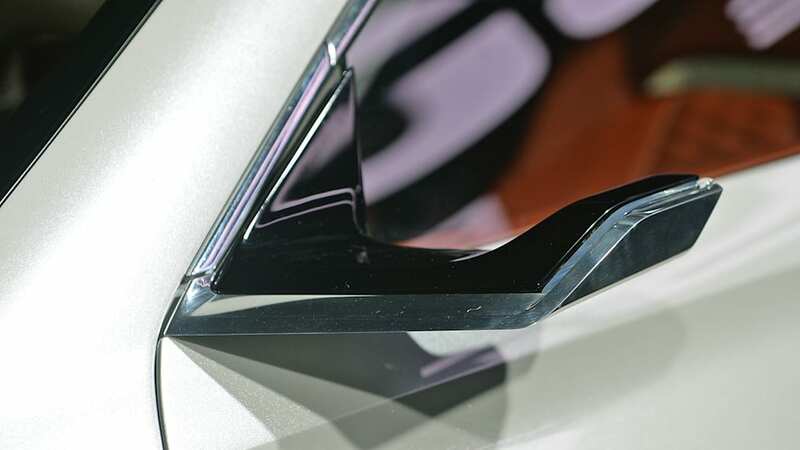 It will be a small one that will fit below the two crossovers announced earlier. 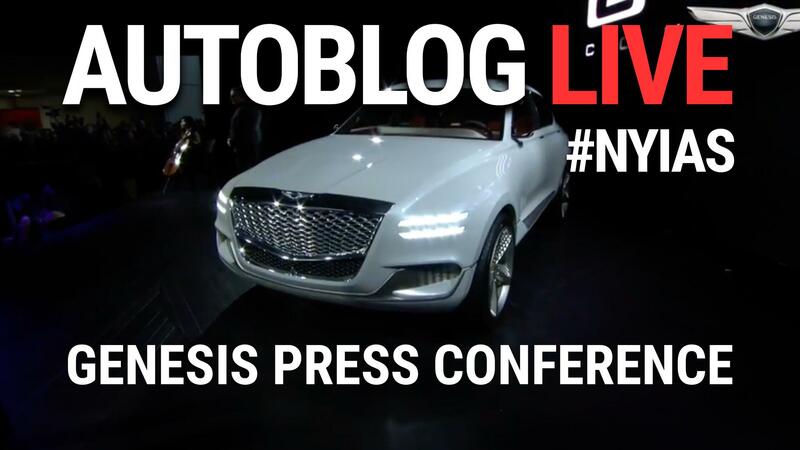 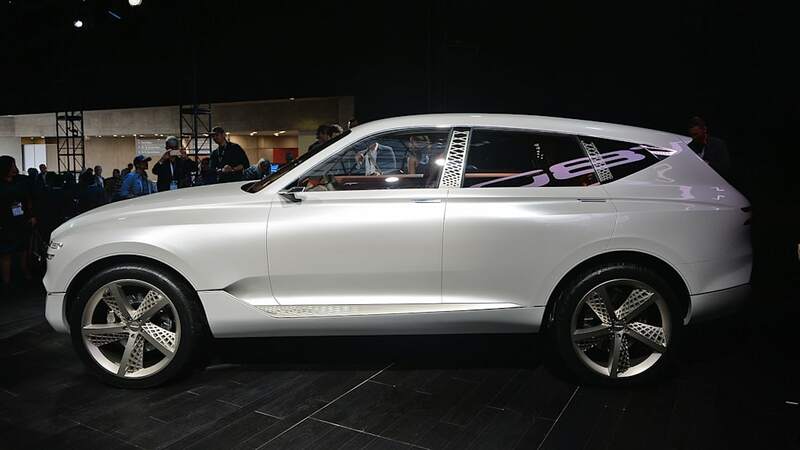 Genesis will also launch its electric car that year. 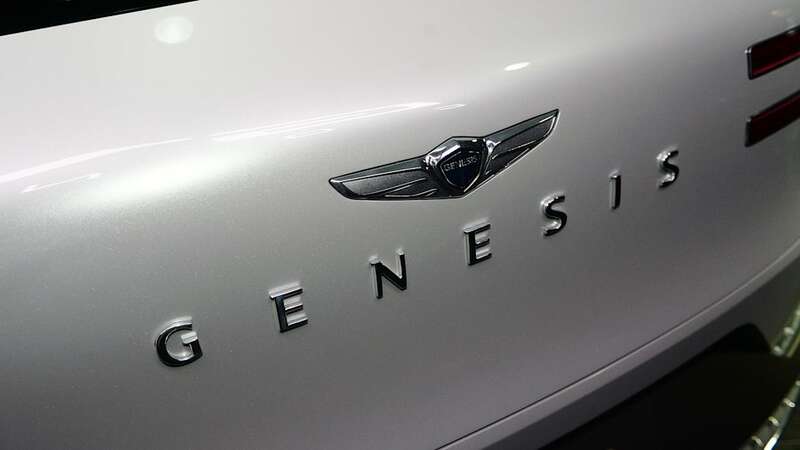 We knew Genesis would have an EV, we just didn't have a release window. 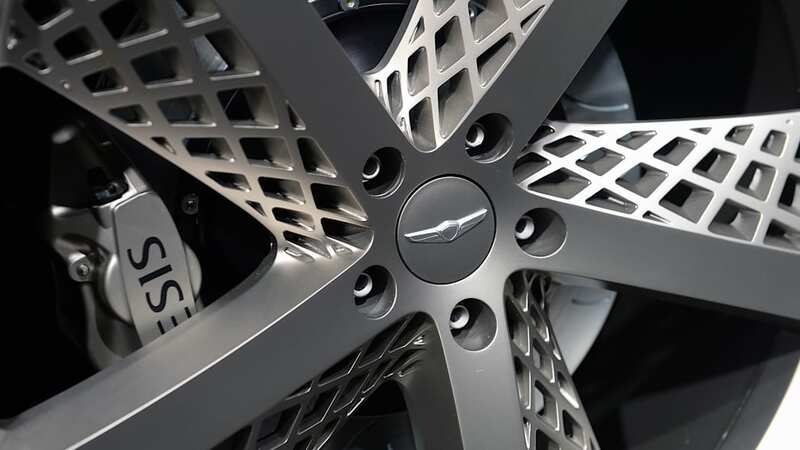 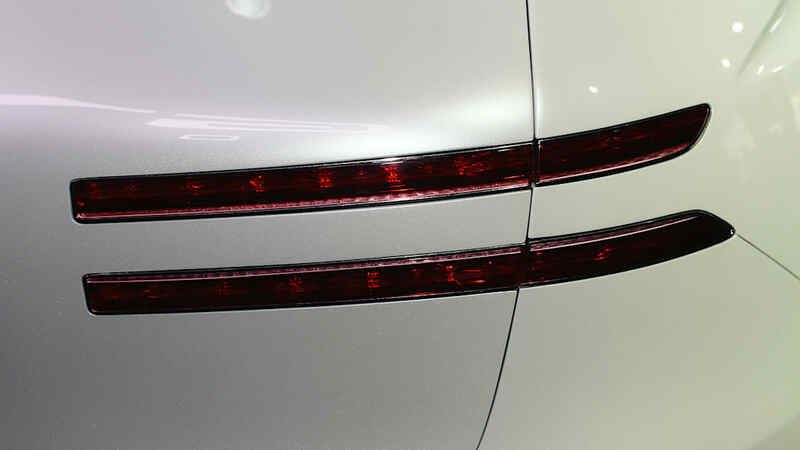 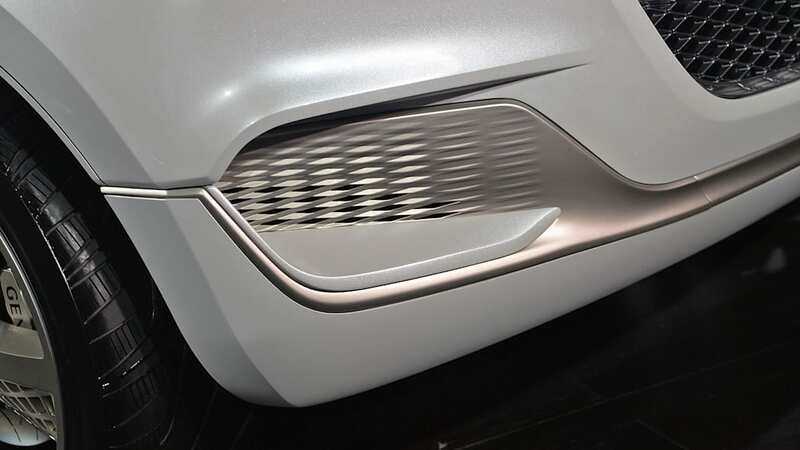 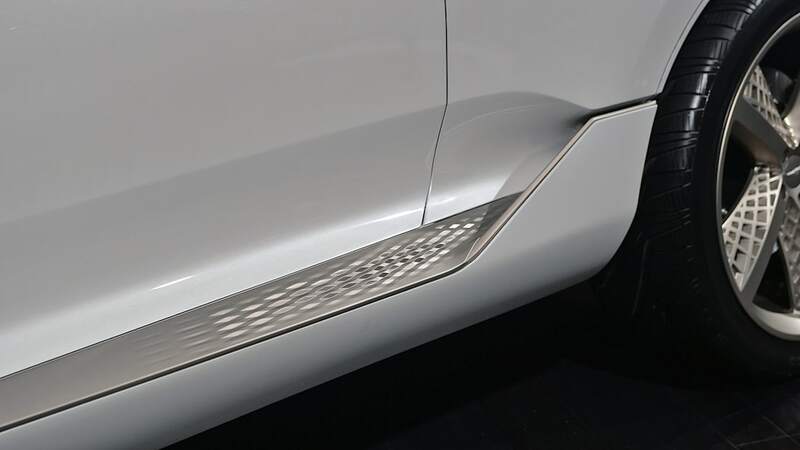 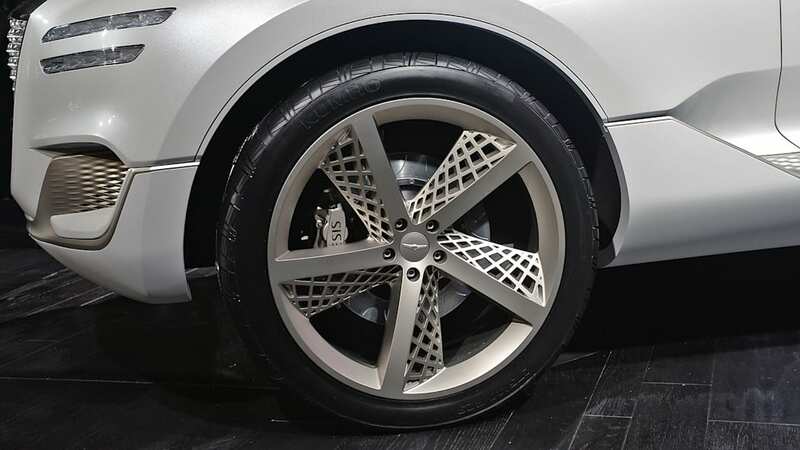 Manfred Fitzgerald, the man in charge of Genesis, told Automotive News that these product additions are meant to improve brand awareness, but they'll undoubtedly improve sales, too. 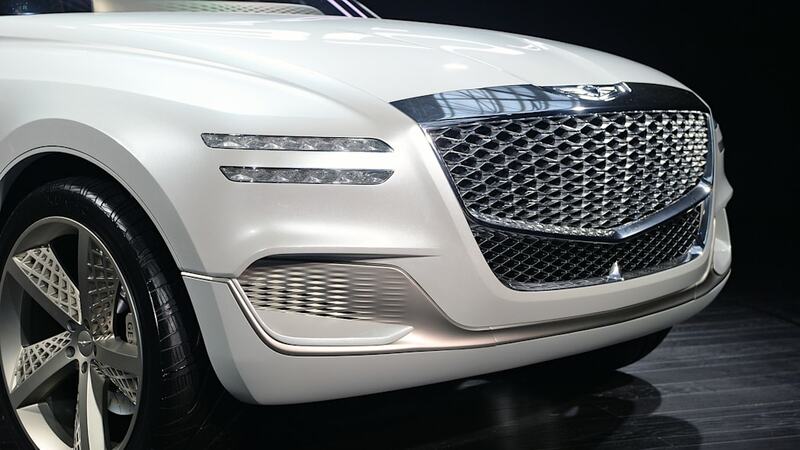 Luxury brands are realizing that crossovers are a necessity for sales success nowadays. 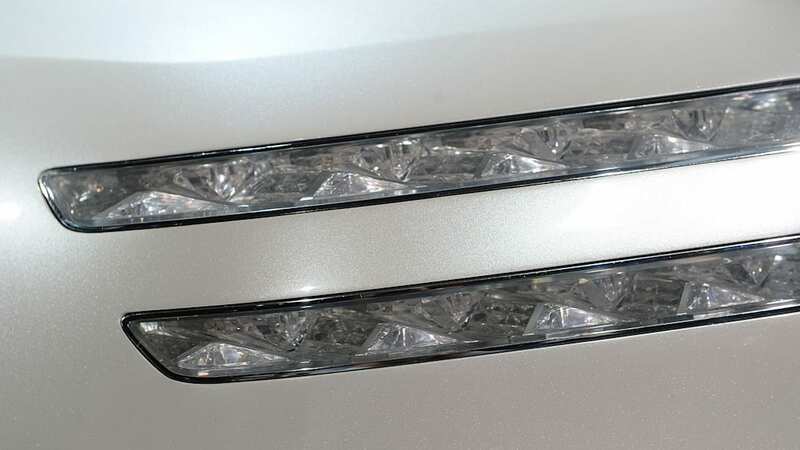 Buick and Cadillac are clear examples. 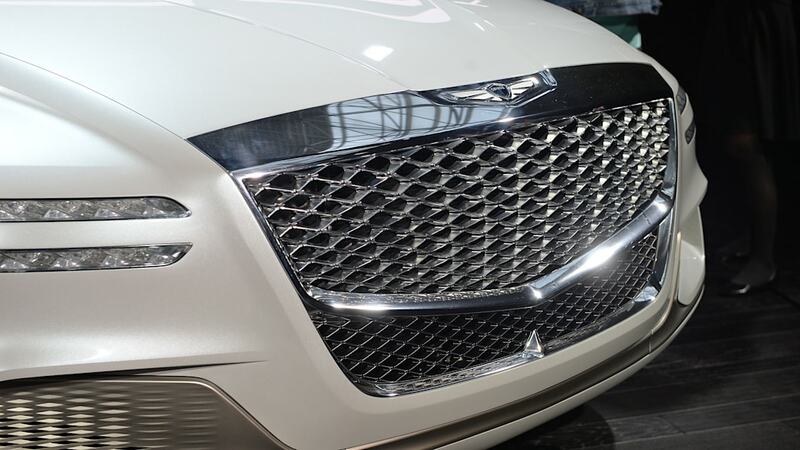 Over 85 percent of Buick's sales this past month consisted of its crossovers, and at Cadillac, the XT5 and the Escalades sold more than all of its cars combined. 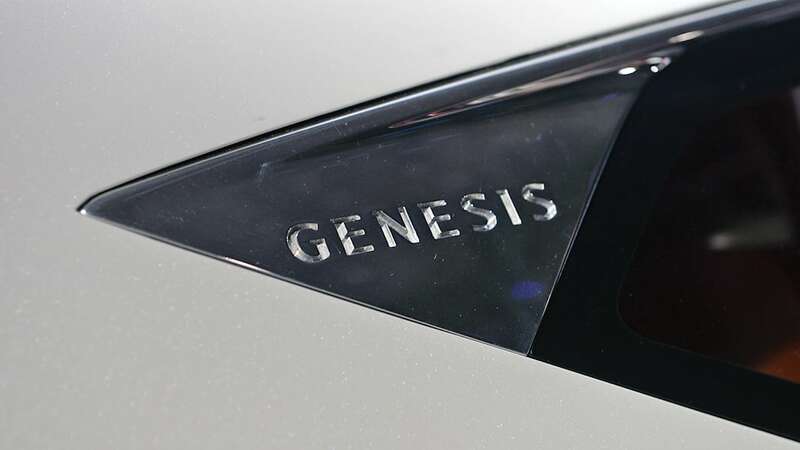 It only makes sense for Genesis to expand its offerings, as the crossover market shows no signs of cooling off. 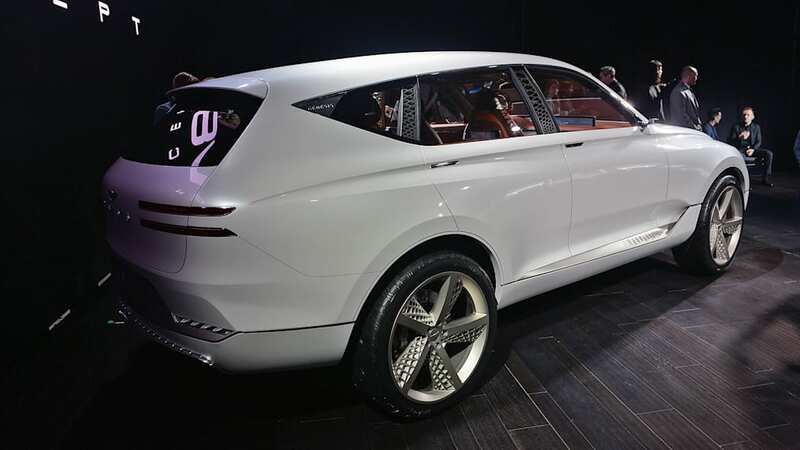 Offering an electric car is also a natural move, as more and more companies, particularly luxury makes, commit to electrification. 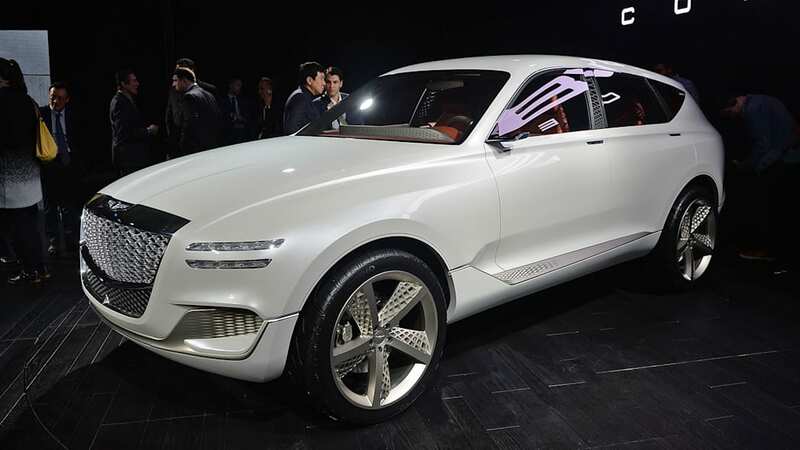 Volvo announced that every new model it reveals will have some level of electrification, and Mercedes has an electric car called "EQ" in the works. 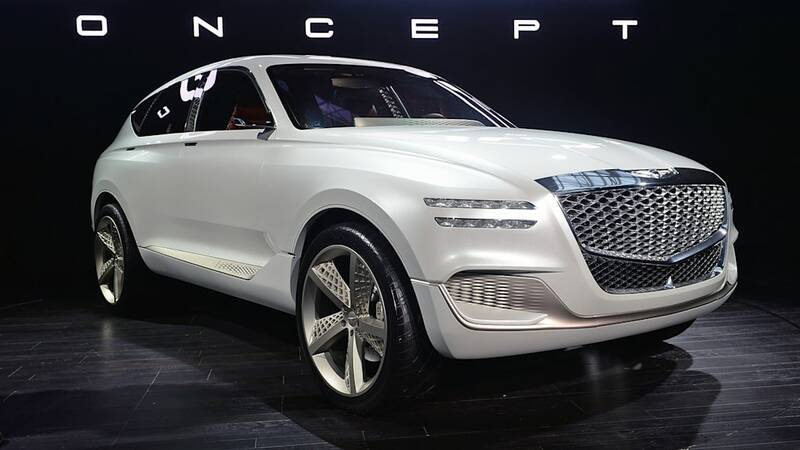 Keeping up in these emerging market segments should help Genesis more quickly develop its reputation as a competitive luxury car company.